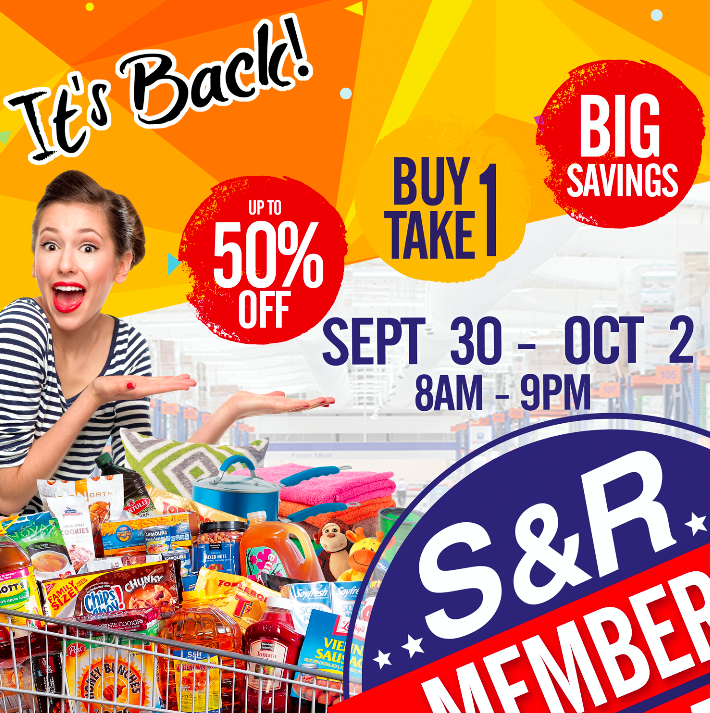 The Food Alphabet and More: Something exciting is coming back at S&R!!!! Something exciting is coming back at S&R!!!! is coming back to S&R! Sept. 30 - Oct. 2! Find out more here on The Food Alphabet when we announce this special treat this weekend! How delicions the foods are !